Africa University’s Vice Chancellor, Prof. Munashe has appointed Prof. Pamela Machakanja as Interim Deputy Vice Chancellor (DVC). Prior to her new appointment, Prof. Machakanja was the Dean for the College of Business, Peace, Leadership and Governance at Africa University (AU). Prof. Machakanja holds a PhD in Peace and Conflict Studies, a Master of Arts degree in Peace and Conflict Resolution and a Diploma in Leadership and policy Development, and a Diploma in Research Methods in Social Sciences from the University of Bradford. She also holds a Masters degree in Educational Psychology from the University of Zimbabwe along with several other professional qualifications. She is well known for her exceptional work in curriculum development and has vast experience in grant writing for innovative capital projects for corporate renewal and research projects. 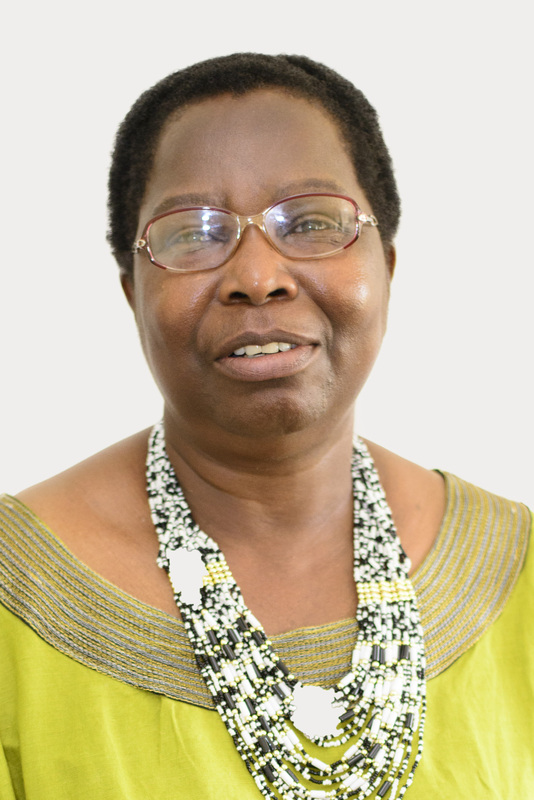 Prof. Machakanja serves on several internationally recognized boards including Africa University Board of Directors and the Executive Committee of the International Association of the United Methodist Schools, Colleges and Universities. Prof. Machakanja has published a number of book chapters, monographs and ground breaking articles in peer-reviewed international journals. She has won a number of awards including the 2014 Researcher of the Year Award at Africa University. Speaking on her appointment, Prof. Machakanja indicated that she will use the opportunity to leverage her intellectual rigor, vast experience and professional networks to catalyze the education and business incubation mandate of the University. She added that she intends to contribute to AU becoming more adaptable and flexible to the new trends in higher learning to intensify the University’s ability to offer a relevant teaching and learning experience.